Friends are as important as a family. There is no support and happiness in life without friends. We share our happiness, feelings and problems with them. Everyone needs friends for companionship, for playing, for enjoyment. It is our duty to express our thanks to such great friends. Here is a meaningful collection of thanks images for friends which would be a great one for you to say "Thank you" to such lovable friends. 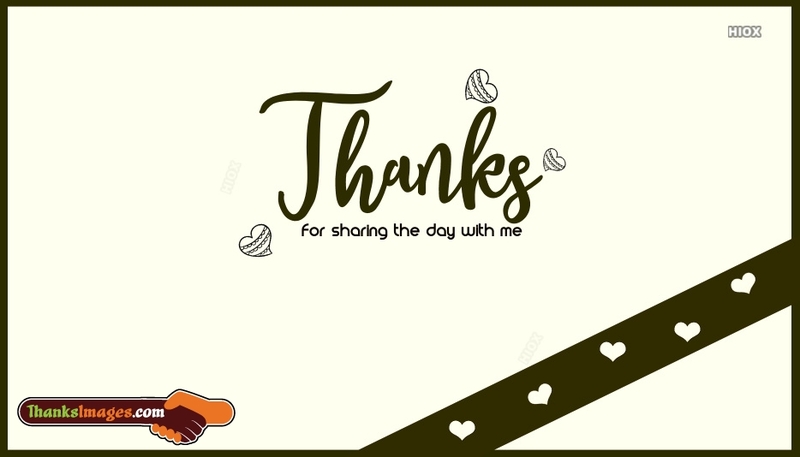 Maker use of this awesome collection of "thank you images for friends" e-card picture messages with quotes and share these greetings in social media sites like Facebook, Twitter, Whatsapp etc., express your thanks. Consider this card a small token of my appreciation for the generosity you all have shown me. You all are such a generous, and kind persons. Thank you all for all your help! Thanks for all your help and encouragement. You guys always make me feel special. I love you. A true friends are the ones, who always stand by your side when you are in trouble. They never hesitate to lend their support to you in your tough times. Express your thanks to such sweet friends with our "thanks images for friends" collection. 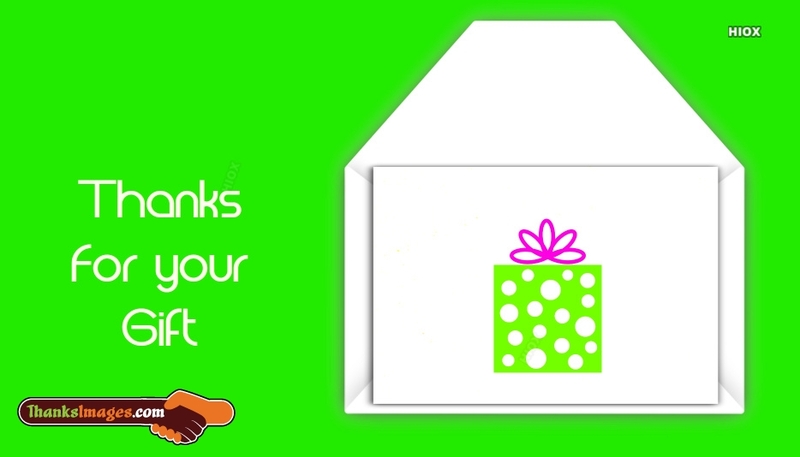 All the quoted pictures, e-cards, picture messages in this "Thank You Images for Friends" gallery are uniquely designed and quoted to express your gratitude. Thank you for the long drives and plane rides you have taken just to spend time with me. I will always remember all your kindness and support. Thank you very much! Words are not enough to express you how grateful I am for the help you guys gave me. Thank you; I only hope I'll be able to return the favor to you sometime. Anything you need, just ask me! I just wanted to express how much I appreciate your support. Thank you all for being there for me. True friends know each other’s strengths and weaknesses. They never try to judge each other and the fact that they know each other, through and through, makes friendship strong. If you are also the one who is blessed with such a great friends means, then express your gratitude through a thank you quotes and messages to them. Make use of the below given "Thanks images for friends" to say thank you to your sweet friends. Please accept this thank you card from me as a small token of appreciation for the support you've given me. Your kindness means a lot to me. You cannot imagine how much strength your support has given me during this difficult time. Thank you for your thoughtfulness and your words of encouragement.